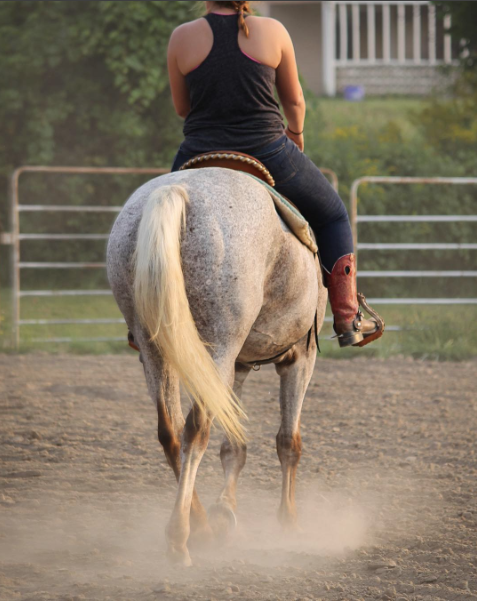 Bed your Stall: After making sure the floor is level, now it is time to properly bed the stall for comfort and safety of both the mare and foal. 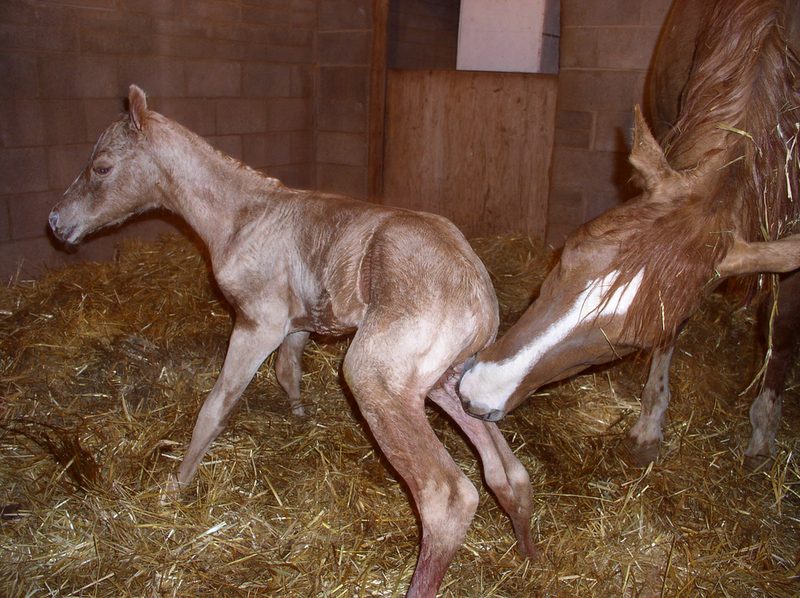 A foam mattress like SmartStall™ provides a safe, cushioned and hygienic surface ideal for the foaling environment. SmartStall™ comes with a waterproof top cover that allows all waste and bacteria to be remain on the surface and be removed with bedding for easier cleaning. 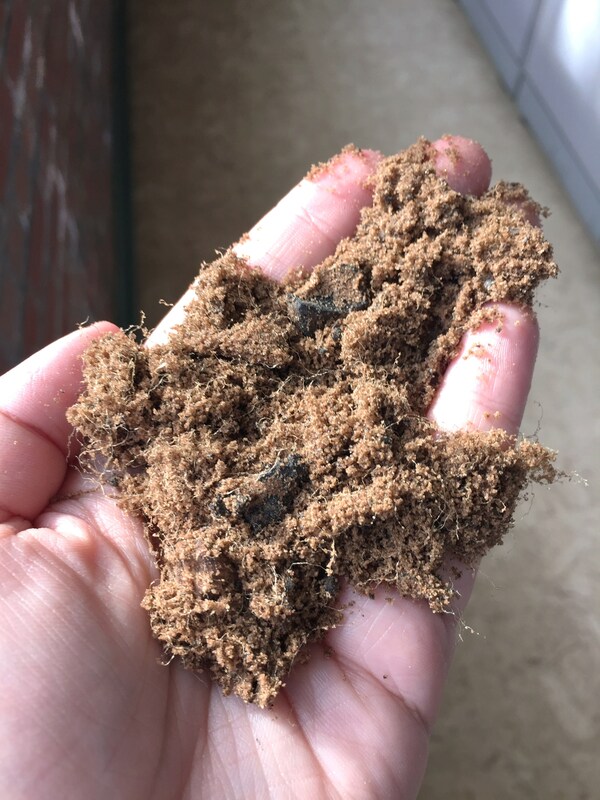 You should also provide a layer of foal-safe bedding materials, such as straw, wood pellets, or shredded paper, on top of the SmartStall™ to provide additional comfort and security for the foal. 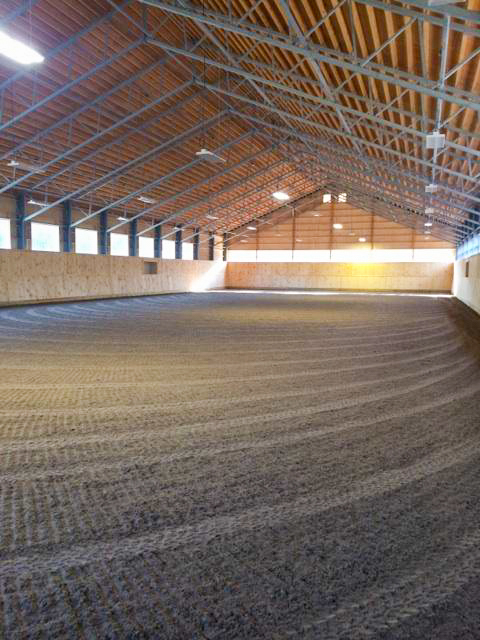 Let IGK Equestrian know, have you already started preparing your stall for foaling season? What other tips would you recommend?